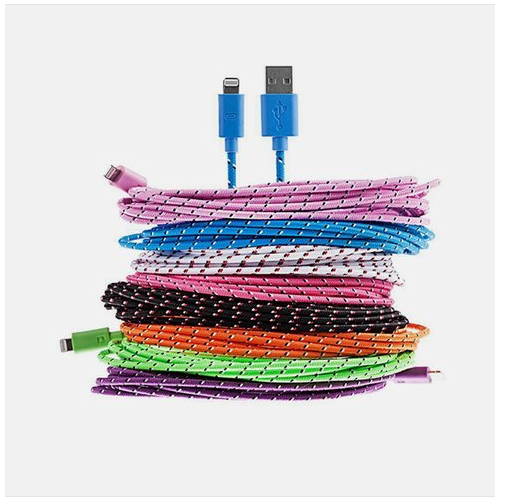 I can’t tell you how excited I am for this deal because I’ve been wanting some longer charging cables for my phone! Right now, we can snag this 3-Pk 10ft Braided Sync Cable for iPhone & Android for only $9.99 + FREE Shipping (Reg. $50)!